You don't have to be a morning person to love mornings. We worked with neuroscientists to create an alarm to inspire you to wake up feeling amazing. Simply set MorningYes as your alarm for a better, more energized morning. Available to listen every morning on Spotify, Apple Music, Google Play Music, and Amazon Music. 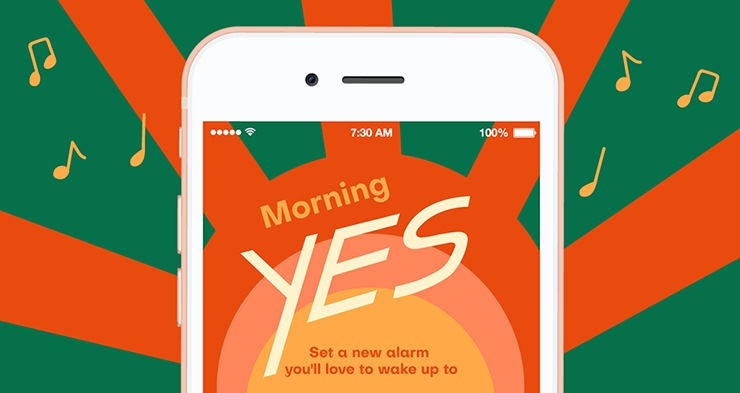 Set your MorningYes alarm on your iPhone. Search Apple Music for MorningYes by Starbucks. Add the song to your library. Open the Clock app and navigate to the Alarm panel. Search for MorningYes in your music library and select it. The song will then be set as the tone for your alarm. 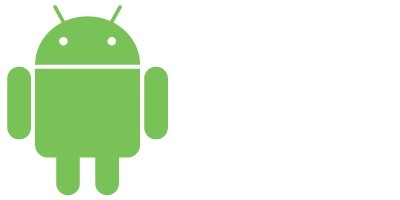 Set your MorningYes alarm on your Android device. Download the Clock app, if it is not already installed. Open the Clock app and go to the Alarm tab. Select the alarm you want to edit. Select the alarm sound icon. Select the Spotify tab and search for MorningYes by Starbucks. Set your MorningYes alarm on your Google Home device. 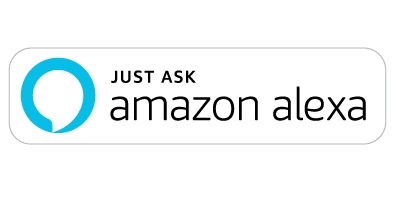 Set your MorningYes alarm with Amazon Alexa. 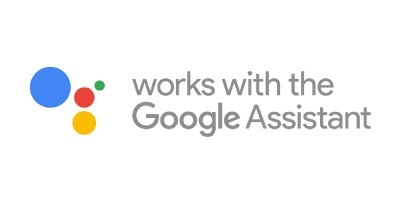 Google Assistant, Android, and all related logos are trademarks of Google LLC. 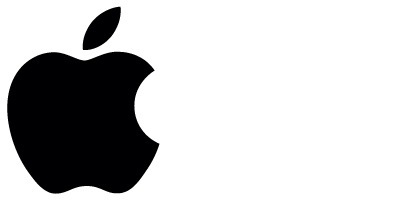 The Apple logo is a trademark of Apple Computer, Inc., registered in the U.S. and other countries.